So,with this Hebrew Shabbot (or Shabbat) we move into the opening of the Torah portion with W(V)aYecḥї – וַיְחִי, on the 11th – יא, & on the 12th – יב, of the month of Teb(v)et – טֵבֵת, in the year of 5778. 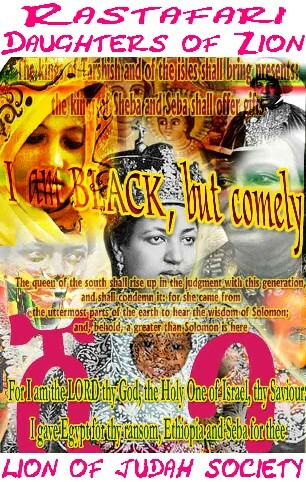 (the Hebrew Calendar corresponds to a Lunar cycle of the Moon) From an Ethiopic Judeo-Christian perspective and calculation, where the current year is 2010/7510; This calculation, with its readings from the Scriptures, would align to the 20th – ፳, & the 21st – ፳፩, of the month of Tah’sas – ታኅሣሥ. In the Scriptures, this portion of study would also be known as BeNoräbät – በኖረበት; in other cases sometimes adding in, as well; TäQ’ämättä – ተቀመጠ. The Ethiopic calendar is solar (with its correspondence to the Sun) aligns to this Sabbath (or Senbet-ሰንበት) in the Ethiopian language of Amharic, which is currently one of the languages of the Ethiopian Orthodox Tewahedo Church the other language being Ge’ez-(ግእዝ). This portion of our studies in the Scriptures, will conclude the first of Book of Genesis. 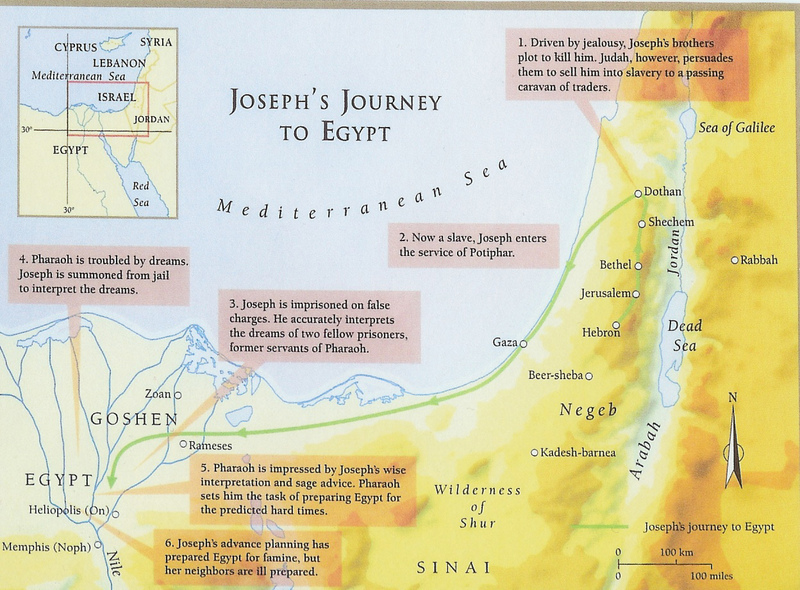 While continuing study in the last Torah portion of Genesis the study deals with Jacob‘s(Israel) tenure in Egypt. 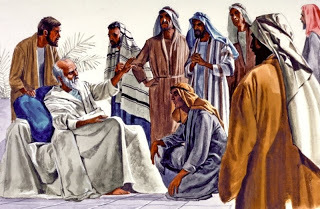 Jacob(Israel), felt that the time drew near to his death, so he spoke to his son, Joseph; telling him of an obligation he would like his son to fulfill. 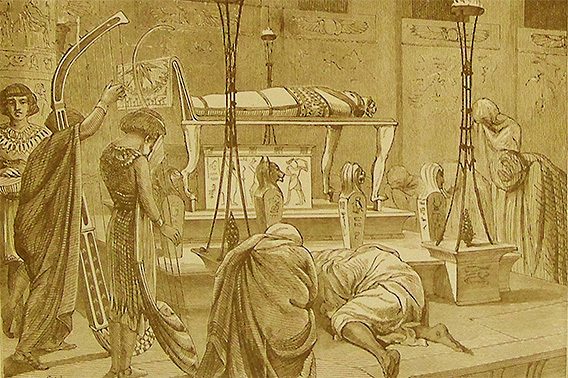 Jacob(Israel) desired to be laid to rest among his ancestors in the land of Canaan, which God has promised that his descendants would inherit. Joseph, after speaking with his father, Jacob(Israel) and taking into account that his father drew close to his death; Joseph brought his two sons, Manasseh & Ephraim to him. 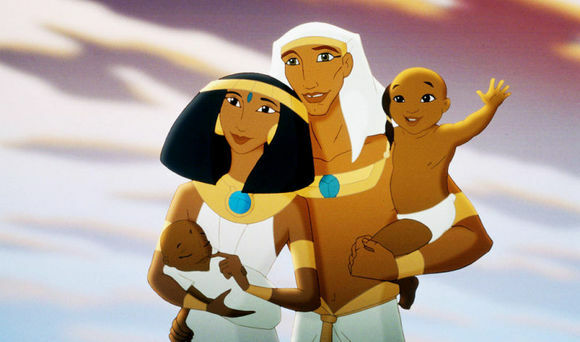 Joseph & his wife Asenath – with their two sons Manasseh & Ephraim. Jacob(Israel), told his two grandsons [Manasseh & Ephraim] to come closer for he would bless them according to the covenant he received from God and his ancestors: Abraham & Isaac. Oddly, Jacob(Israel), blessed Ephraim, the younger son, in the place of the elder son, Manasseh. Even, after the attempts of Joseph, who noticed that his father blessed his younger son in the place of his eldest and vice-versa. 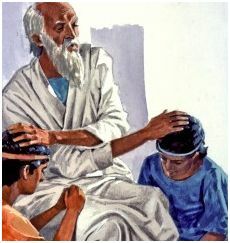 After blessing his grandchildren, Jacob(Israel), then proceeded to bless all of his children, as well. Each one receiving a blessing, pertaining to themselves.